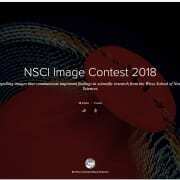 https://earthscience.rice.edu/wp-content/uploads/2018/10/NatSci-image-contest-2018-page.jpeg 2158 2638 Linda Welzenbach https://earthscience.rice.edu/wp-content/uploads/2017/08/EEPS-banner-for-web-left-e1502732170997.png Linda Welzenbach2018-10-22 11:04:172018-10-22 11:39:30Graduate student Alana Semple wins first place! 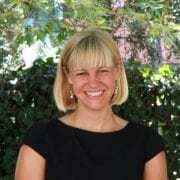 HOUSTON – (June 5, 2018) – Rice University planetary science expert Kirsten Siebach is available through June 7, when NASA will announce new findings from its Mars Curiosity rover. 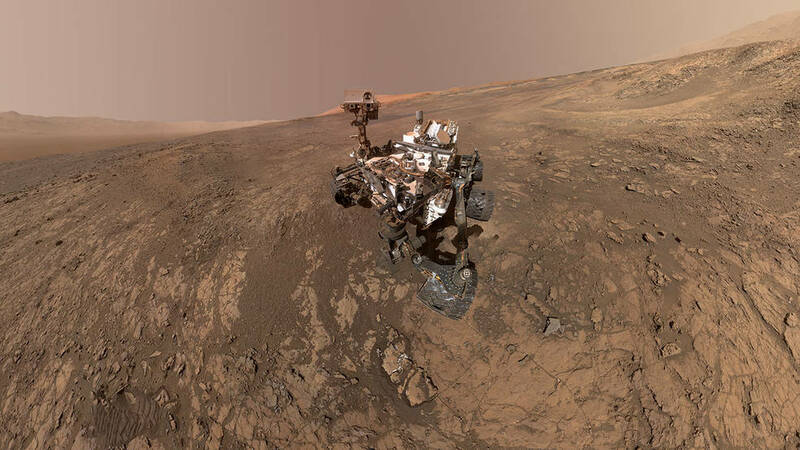 According to a media advisory, NASA and the Jet Propulsion Laboratory (JPL) are inviting the media and public to ask questions during a live event at 1 p.m. CDT June 7. The briefing will be available online on NASA Television and NASA’s website. Siebach, who is a self-described Martian geologist, is an assistant professor in Rice’s Department of Earth, Environmental and Planetary Science. 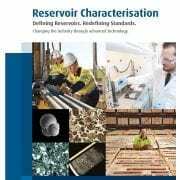 Her work focuses on understanding the history of water interacting with sediments on Mars and early Earth through analysis of sedimentary rock textures and chemistry. She is currently a member of the Science and Operations Teams for the Mars Exploration Rovers and the Mars Science Laboratory. Members of the news media who would like to interview Siebach should contact David Ruth, director of national media relations at Rice, at david@rice.edu or 713-348-6327. 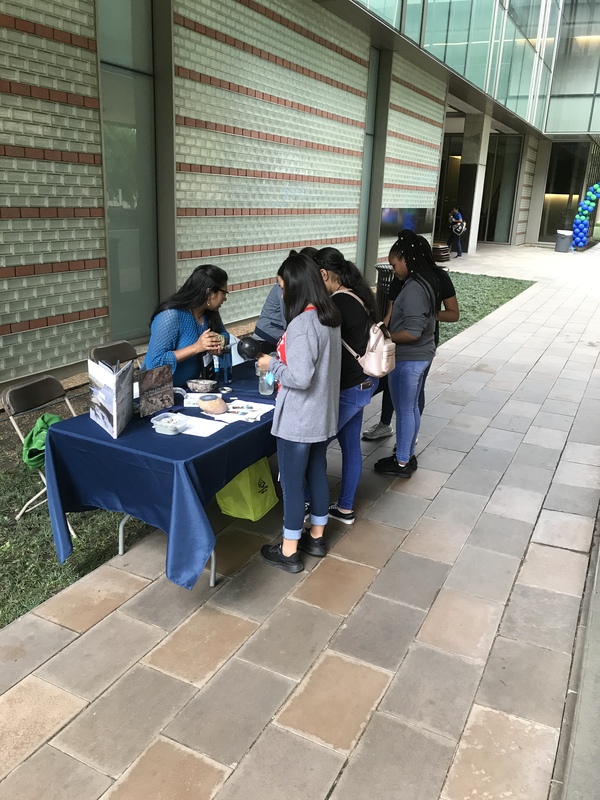 The twelfth annual ‘Reach for the Stars Stem Festival‘ , co-sponsored by the Ride Family Foundation and Rice Space Institute, was held at Rice University on Saturday, April 21st. It was a spectacular success. This festival, which targets middle school girls, includes a street fair, an inspiring talk by a woman astronaut, and roughly thirty women-led science and engineering workshops. The plenary talk was given by NASA astronaut Peggy Whitson, who also happens to be a Rice Alum. 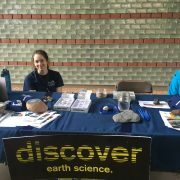 This event turned out to be another opportunity for the Rice Earth, Environmental and Planetary Sciences Department to showcase its commitment towards science outreach and education. The EEPS exhibit table engaged young girls with fun, hands-on activities like the plate tectonics (using Oreo cookies), along with the tried and true rock and mineral identification. Some of the modules presented were developed as a part of the EEPS Reach teaching program, and successfully kickstarted part of the workshop sessions. It was amazing to see that the young girls were ecstatic to learn about science- and geology in particular- even if some of the girls only cared about eating the Oreo cookie continents. 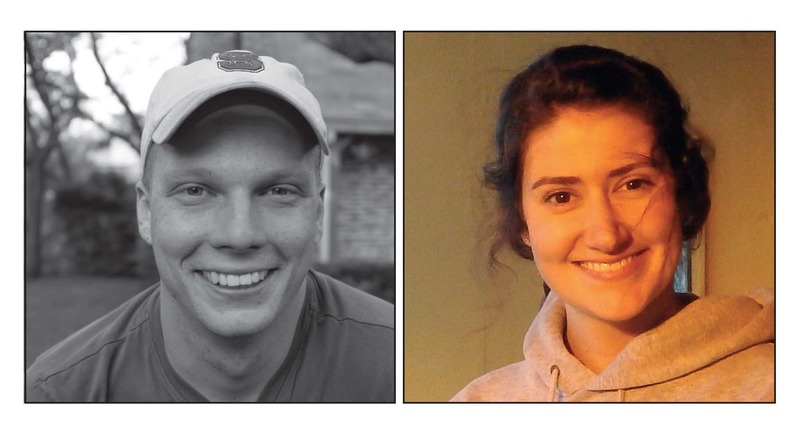 Not just the young girls were engaged. Some of the teachers accompanying the girls actually took notes on the hands-on activities (the Oreo cookie plate tectonic activity was an instant hit with both young and old alike), telling us that they would incorporate them in their classroom teaching. Perhaps this is the beauty of public outreach activities, to be able to connect with people in such a way that they start to care about science. 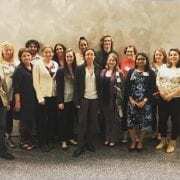 Graduate students Alana Semple, Juliana Spector, Laura Carter and Sriparna Saha represented the department at this event and mentored two 45-minute workshops focused on the Earth’s Interior (Differentiation and Convection) and the Earth’s Exterior (Wet Texas: from Floodplains to the Coast). 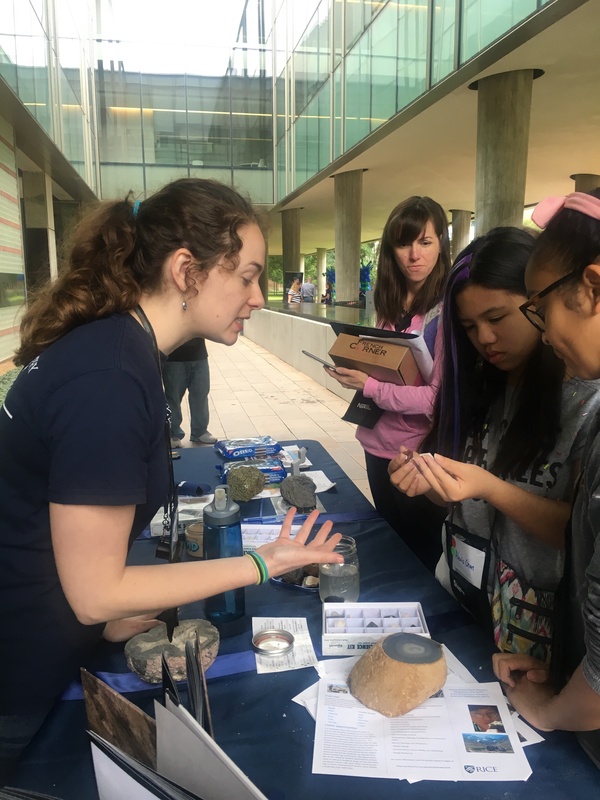 Known formerly as the ‘Sally Ride Festival‘, this annual fair brings in hundreds of young girls to the Rice University campus, giving them a glimpse into the world of science in a way that excites them and encourages them to explore the world around them. 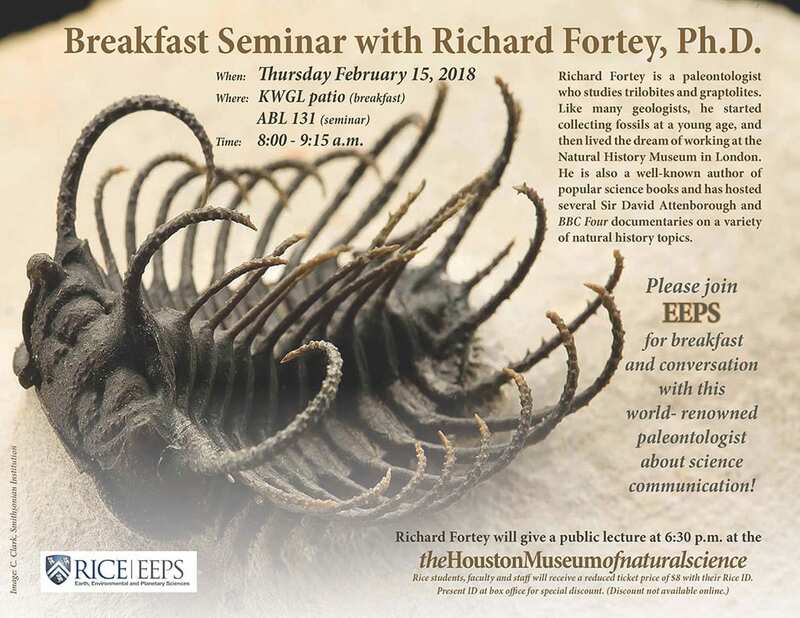 Join EEPS and the Wiess School of Natural Sciences for a special seminar and breakfast with Richard Fortey, Ph.D.
Richard Fortey is a paleontologist who studies trilobites and graptolites. Like many geologists, he started collecting fossils at a young age, and then lived the dream of working at the Natural History Museum in London. 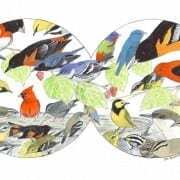 He is also a well-known author of many popular science books, and has hosted several Sir David Attenborough and BBC Four documentaries on a variety of natural history topics. 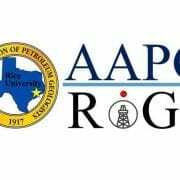 Breakfast will be held on the patio at the Keith-Wiess Geological Laboratories at 8:00 am, Thursday February 15, 2018. The Q&A Seminar will be held in ABL 131 until 9:15 am. 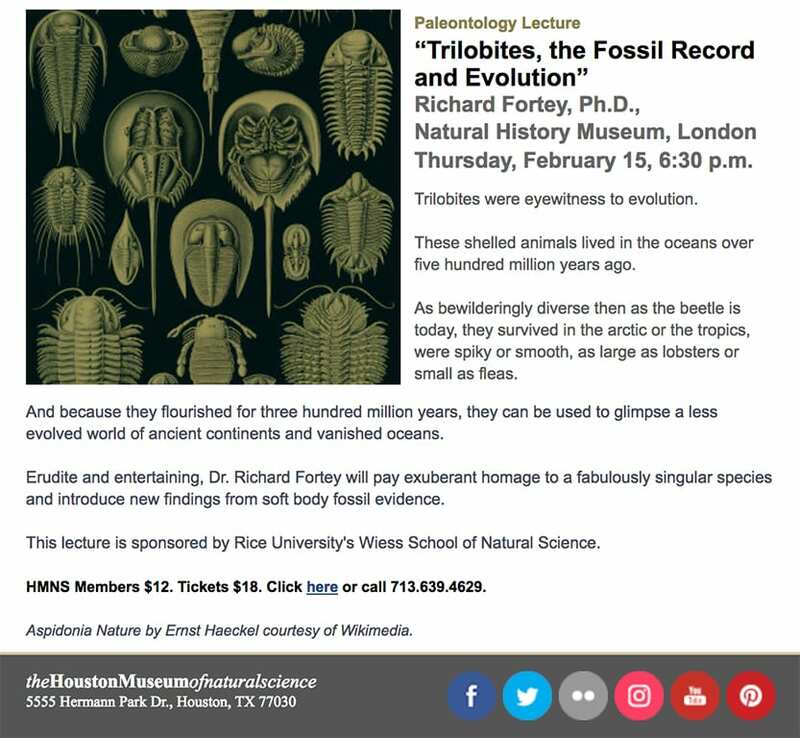 Trilobites, the Fossil Record and Evolution- by Richard Fortey, Ph.D.
Visit: http://store.hmns.org/DateSelection.aspx?item=3850 to purchase tickets. Thursday, June 8, 9 a.m. – 2 p.m.
With a goal of promoting Ocean conservation and bring awareness to the dangers of plastic pollution, “Our Oceans, Our Future” is the theme for UN-designated World Oceans Day. 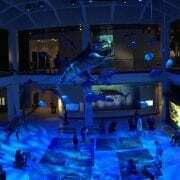 Celebrate at Houtson Museum of Natural Science with a “dive” on life-size 2D coral reefs of the Gulf of Mexico with Dr. Adrienne Correa of Rice plus presentations by Rice University’s Department of Earth Science. At various hands-on stations, researchers from several organizations will share their appreciation for the oceans and marine life and ways we can help in their conservation. This event is co-sponsored by Rice University’s BioSciences Department, NOAA Flower Garden Banks National Marine Sanctuary, Marine Mammal Stranding Network and HMNS. 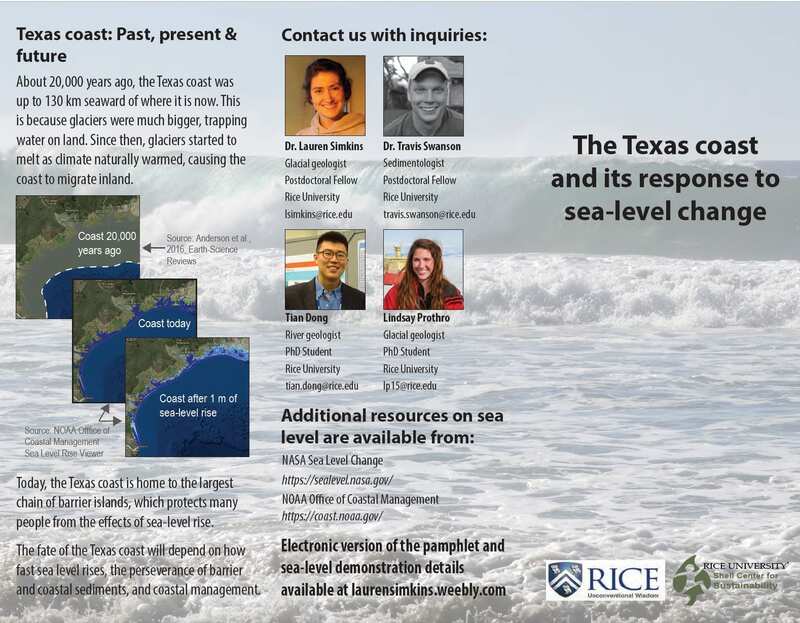 Dr. Travis Swanson and Dr. Lauren Simkins with the assistance of Lindsay Prothro and Tian Dong will provide a hands-on demonstration on ‘The Texas coast and its response to sea level change.’ The demonstration focuses on two questions: (1) what is sea level? 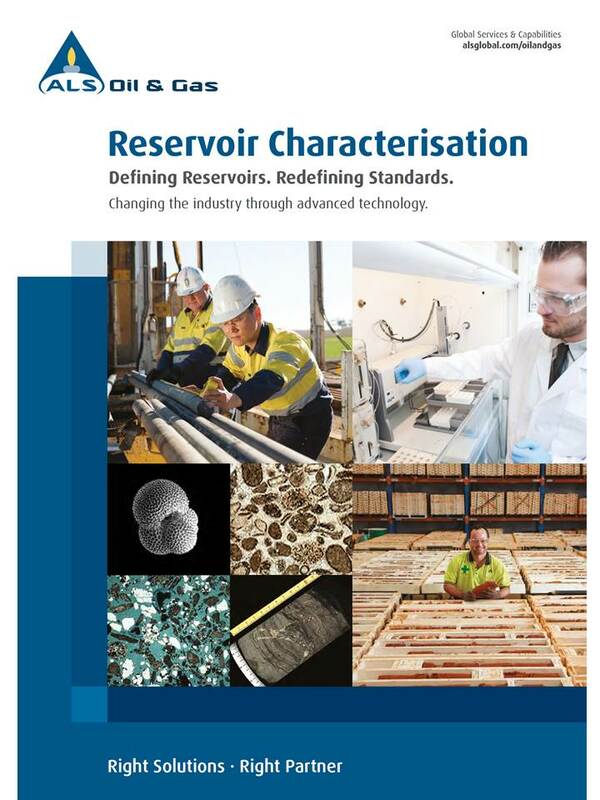 and (2) how does the coast change when sea level rises? 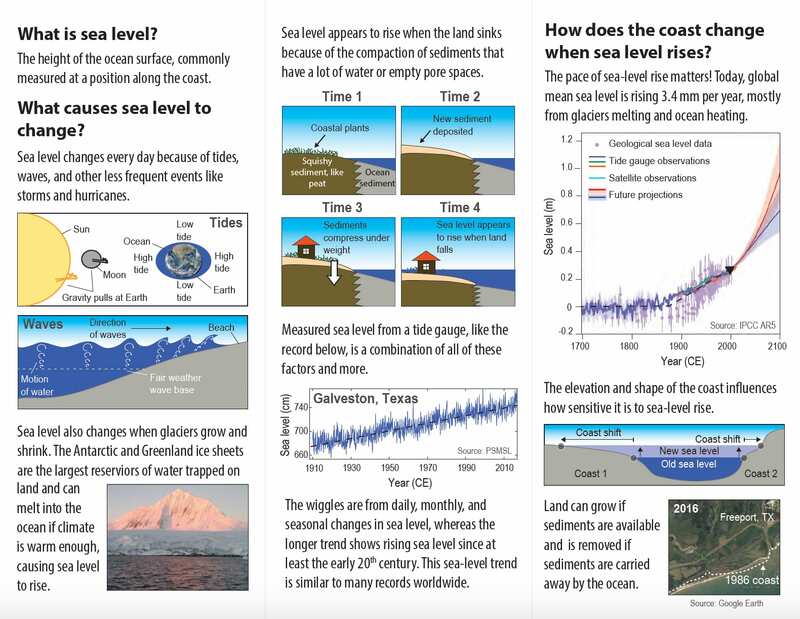 They will use a variety of activities to show the important processes that influence sea level rise and coastal change that may impact the Texas coast. 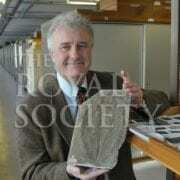 Jerry Dickens will discuss the Paleocene-Eocene Thermal Maximum (PETM) on “Den of Lore” show this Friday! 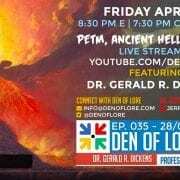 Dr. Gerald Dickens joins the Den of Lore to discuss the Paleocene-Eocene Thermal Maximum (PETM), which occurred around 56 million years ago. It is the most recent naturally occurring Earth warming event that we can compare today’s warming to. During this time, global temperatures rose at least 5°C (9°F), and the PETM warmth lasted 200,000 years before the Earth system was able to remove the extra CO2 from the atmosphere. https://earthscience.rice.edu/wp-content/uploads/2017/04/dickens-den-of-lore.jpeg 1432 2554 Linda Welzenbach https://earthscience.rice.edu/wp-content/uploads/2017/08/EEPS-banner-for-web-left-e1502732170997.png Linda Welzenbach2017-04-26 17:32:272017-04-28 09:38:59Jerry Dickens will discuss the Paleocene-Eocene Thermal Maximum (PETM) on "Den of Lore" show this Friday!